Could your smart home thermostat be used to measure your physical activity levels? How about using your Google or Twitter activity to track your sleep patterns? These are among the concepts that will be prototyped and tested by finalists in the Healthy Behaviour Data Challenge. 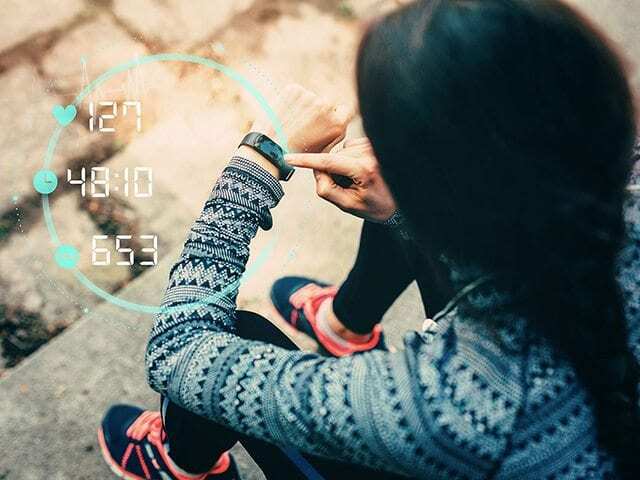 Launched last spring, the challenge asked innovators to come up with new ideas on how to collect and use data for public health monitoring of healthy behaviour in three priority areas: physical activity, sedentary behaviour and sleep. More than 30 submissions were received from companies and academic groups across Canada. Of the 30 teams that submitted concepts, nine have been awarded prizes of $10,000 and invited to proceed to the final phase of the challenge, where they will develop and test their concepts against existing public health monitoring systems. The winners will receive a financial award and the opportunity to collaborate and integrate their solution into existing public health systems. The list of Phase 1 finalists and descriptions of their ideas can be found on the Healthy Behaviour Data Challenge website. MaRS developed the challenge in partnership with the Public Health Agency of Canada and the Canadian Institutes of Health Research to tackle gaps in existing health surveillance systems and to enable a more accurate assessment of public health in Canada. A parallel challenge stream led by the Centers for Disease Control and Prevention in the United States has also concluded, with the results to be published separately in due course. The Healthy Behaviour Data Challenge is the first in a series of challenges that will use technology and data to address major issues in public health.